Last year we had informed you that Microsoft had killed Kinect. Now once you have killed something, it is dead but what if it could be killed further. Microsoft, the overlords of Xbox have done it yesterday. When contacted by Polygon, Microsoft stated that they have also stopped production of the Kinect Adapter. 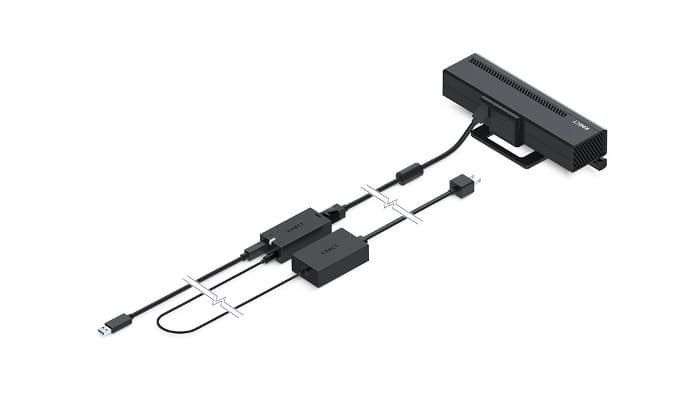 The Kinect Adapter is necessary to connect the Kinect sensor to newer Xbox One S and Xbox One X consoles. The Kinect Adapter could also be used to plug-in the Kinect to a Windows PC. The older Xbox 360 and the first Xbox One had native ports to connect the Kinect. In order to connect the Kinect which did not have native USB support you need to buy this $40 accessory. 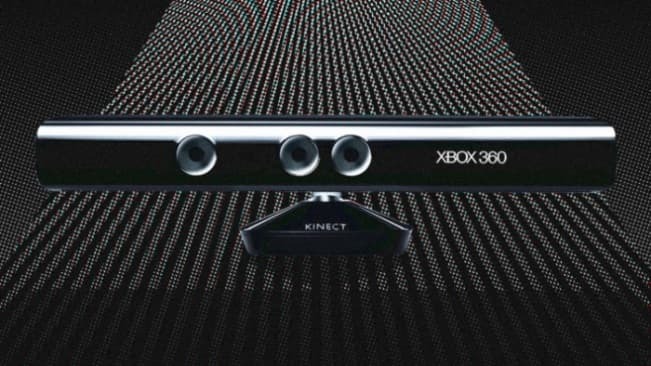 As you might be aware Kinect was the camera and microphone array which made it possible to play motion controlled games and have interactive experiences on the Xbox. Microsoft had kept the Kinect alive even when its new console, the Xbox One S had ditched the port to connect Kinect. It even took out a promotional offer for Xbox One users who wanted to upgrade to Xbox One S without losing their Kinect functionality by offering them a free Kinect Adapter. Sadly when the most powerful console ever, the Xbox One X was launched Microsoft ended this promotion. This meant people had to spend extra cash on buying a Kinect and an adapter to go with it. The Kinect Adapter was slowing being put out of commission as evident from the fact it has been out of stock since middle of last year. In the US, the Microsoft Store dropped the links from its website. Online retailers such as Amazon, Best Buy and GameStop have had the product marked as out of stock since months. The Kinect Adapter is being sold on Amazon though but at really exorbitant costs. One third party seller has listed a new one for $300 which is more than the asking price for a brand new Xbox One S. You could still pick up an old one from EBay but that isn’t cheap either. Since the Kinect was a dying breed, Microsoft re-released some newer Kinect games such as Disneyland Adventures, Rush: A Disney-Pixar Adventure and Zoo Tycoon for the Xbox One X that could be played with traditional controllers. The older versions of these games are still playable with the Kinect though. Microsoft has transferred some of the functionality of the Kinect such as voice commands natively to the Xbox and brought video recording capabilities with the help of support for USB webcams.